Make this home an absolute "must see" on your viewing list because pictures can never give you an accurate sense just how much space there is! a split level home that's geared towards open plan living and offers so many different layout options no matter what your family dynamic. It's in need of some minor maintenance work and finishing which gives you "a blank canvas" and the perfect opportunity to let your creative juices flow. Formal lounge? home office? entertainment and bar? guest or income suite? workshop? games room? kids tv lounge and playroom? the choice is yours. Set in a quiet residential suburb of hibberdene, you've got a laid back living and home environment with the convenience of bigger towns not too far away but if action and adrenaline are also your style, you've got loads of riveting activities to choose from and visit down the south coast. It's the best of both world. Home is our story and i'd love to make this one yours. So call me to arrange a viewing or put your offer in today! 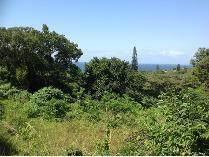 This 2018 sqm vacant land available very close to the sea. 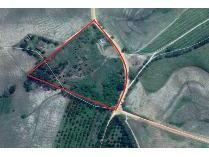 The relatively flat land has huge potential. 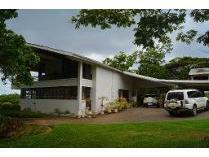 Build you dream home and landscape into your own piece of heaven or subdivide and sell of the unused space. Either way this stand is large enough to make most homes a reality. Found in a developing area that is quiet and ideal for retirement and fishing. Holiday home, get away, the options are endless. When you live in hibberdene on the south coast make sure you pack plenty of sunscreen, because you'll more than likely be spending your days on the beautiful beach. The beach is netted for safe swimming so you can enjoy more time in the warm indian ocean. For those who enjoy seeing what lies beneath the surface you will be glad to know that plenty of diving, snorkeling and scuba takes place in the area. Bring your surfboard and catch a wave or two on this stunning beach with blue flag status. This status is only awarded to beaches that achieve excellence in water quality, adhere to international safety standards and are involved in environmental education and information. 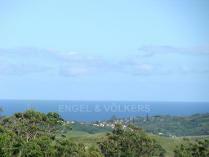 This property has services at the boundary and is flanked by developed residential properties. Call today to view!! 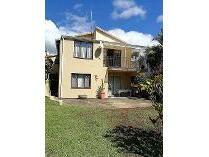 This semi detached unit is set in a lovely peaceful complex surrounded by trees and bird life. 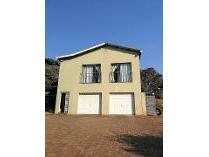 2 bedrooms, kitchen, 1 bathroom and lounge. Recently renovated. Available immediately. Water and lights included in levies. 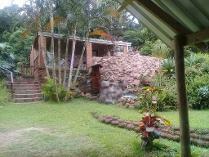 Outside entertainment area, communal swimming pool and nice fishing spots and only minutes to local shops and beach. This is perfect for holidays! 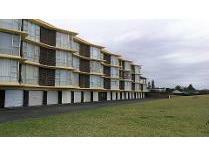 Then this affordable unit is just for you! 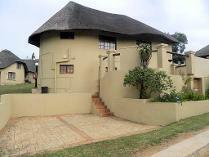 this cosy a-frame unit offers you 3 bedrooms, 1 bathroom, swimming pool in complex, your own private braai area in a safe and peaceful complex. 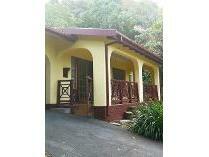 Perfect opportunity to own your own holiday home. 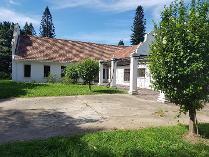 Recently renovated ! Perfect family home. 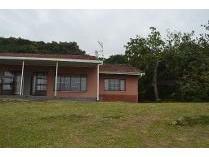 2 bathrooms, 1 en suite, open plan kitchen, lounge and dining room with lovely sea views. 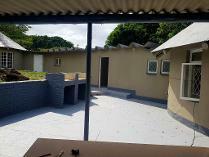 Attached to this house is an 1197 sqm piece of land; buy the house and land together and save a few thousand rand or alternatively you can buy the house or land separately. Totally up to you! 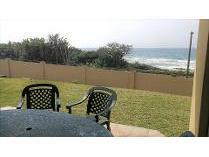 about 5 minutes’ drive to the hibberdene shopping centre and beach. If this is for you, then phone me now. If you snooze, you lose!! !